Aplastic anemia is a rare disease in which the bone marrow and the hematopoietic stem cells that reside there are damaged. This causes a deficiency of all three blood cell types (pancytopenia): red blood cells (anemia), white blood cells (leucopenia), and platelets (thrombocytopenia). Aplastic refers to the inability of the stem cells to generate mature blood cells. The commonest of these disorders is Fanconi’s anemia. 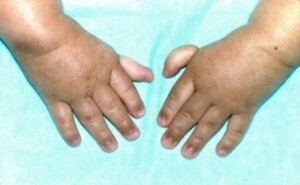 This is an autosomal recessive disease usually presenting at 4-7 years. Bony and renal abnormalities are common. The erythrocyte sedimentation rate (ESR) is usually high, the bone marrow appears megaloblastic and HbF is often high. 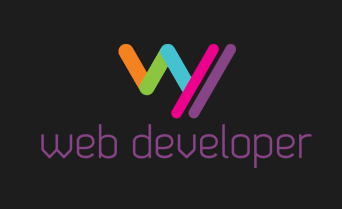 Usually due to infections e.g. parvovirus B19 and acute viral hepatitis infection but can be caused by any of the acquired causes. Idiopathic (about half the cases). Drugs (e.g. chloramphenicol, carbamazepine, felbamate, phenytoin, quinine, and phenylbutazone), Chemicals (e.g. benzene), irradiation and chemotherapy. Infections especially viral hepatitis. Also, Epstein-Barr virus, cytomegalovirus, parvovirus B19, and HIV. An autoimmune disorder in which white blood cells attack the bone marrow. Associated with paroxysmal nocturnal hemoglobinuria. Could rarely associate pregnancy. Sometimes, this type of aplastic anemia improves on its own after the woman gives birth. The clinical presentation of patients with aplastic anemia includes symptoms related to the decrease in bone marrow production of hematopoietic cells. The onset is insidious, and the initial symptom is frequently related to anemia or bleeding, although fever or infections may be noted at presentation. A subset of patients with aplastic anemia present with jaundice and evidence of clinical hepatitis. Anemia (normocytic or mildly macrocytic). 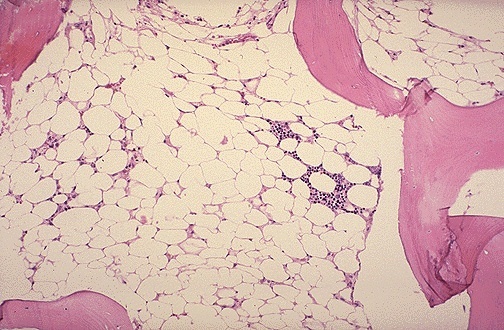 Bone marrow shows abundant fat spaces and few hematopoietic cells. 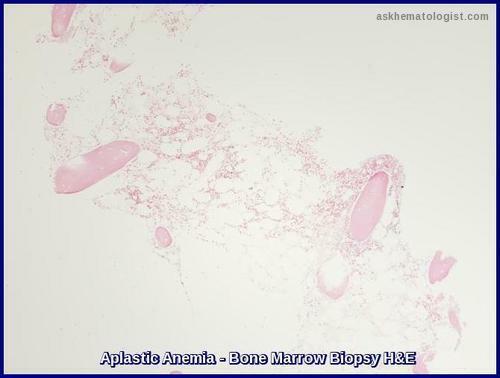 Bone Marrow Biopsy-Low power-H&E: hypocellular bone marrow with increased adipose tissue and decreased hematopoietic cells in the marrow space. The condition needs to be differentiated from pure red cell aplasia. In aplastic anemia, the patient has pancytopenia (i.e., anemia, neutropenia, and thrombocytopenia). In contrast, pure red cell aplasia is characterized by a reduction in red cells only. The diagnosis can only be confirmed on bone marrow examination. Before this procedure is undertaken, a patient will generally have had other blood tests to find diagnostic clues, including an FBC, U&Es, liver enzymes, thyroid function tests, vitamin B12 and folate levels. Bone marrow aspirate and biopsy: to rule out other causes of pancytopenia (i.e. neoplastic infiltration or significant myelofibrosis). History of iatrogenic exposure to cytotoxic chemotherapy: can cause transient bone marrow suppression. X-rays, computed tomography (CT) scans, or ultrasound imaging tests: enlarged lymph nodes (sign of lymphoma), kidneys and bones in arms and hands (abnormal in Fanconi anemia). Vitamin B12 and folate levels: vitamin deficiency. Blood tests e.g. flow cytometry for paroxysmal nocturnal hemoglobinuria. Test for antibodies: immune competency. Infection is the most likely cause of death in aplastic anemia and must be treated early and aggressively. Multiple swabs and cultures should be sent before starting broad-spectrum antibiotics. Antifungal agents should be considered if the infection is not controlled with antibiotics alone e.g. Fluconazole, Voriconazole, Caspofungin. Prophylactic antiseptic mouthwash e.g. Corsodyl or Difflam mouth rinse and Mycostatin (Nystatin) mouth drops are usually prescribed. Red cell and platelet support must be given when required. Treating immune-mediated aplastic anemia involves suppression of the immune system, an effect achieved by daily medicine intake, or, in more severe cases, a bone marrow transplant, a potential cure. The transplanted bone marrow replaces the failing bone marrow cells with new ones from a matching donor. The multipotent stem cells in the bone marrow reconstitute all three blood cell lines, giving the patient a new immune system, red blood cells, and platelets. However, besides the risk of graft failure, there is also a risk that the newly created white blood cells may attack the rest of the body (“graft-versus-host disease”). In young patients with an HLA-matched sibling donor, bone marrow transplant can be considered as a first-line treatment, patients lacking a matched sibling donor typically pursue immunosuppression as a first-line treatment, and matched unrelated donor transplants are considered a second-line therapy. Medical therapy of aplastic anemia often includes a course of anti-thymocyte globulin (ATG) and several months of treatment with a cyclosporin to modulate the immune system. Chemotherapy with agents such as cyclophosphamide may also be effective but has more toxicity than ATG. Antibody therapy, such as ATG, targets T-cells, which is believed to attack the bone marrow. Corticosteroids are generally ineffective though they are used to ameliorate serum sickness caused by ATG. Normally, success is judged by bone marrow biopsy 6 months after initial treatment with ATG. Regular full blood counts are required on a regular basis to determine whether the patient is still in a state of remission. Many patients with aplastic anemia also have clones of cells characteristic of the rare disease paroxysmal nocturnal hemoglobinuria (PNH, anemia with thrombopenia and/or thrombosis), sometimes referred to as AA/PNH. Occasionally PNH dominates over time, with the major manifestation intravascular hemolysis. The overlap of AA and PNH has been speculated to be an escape mechanism by the bone marrow against destruction by the immune system. Flow cytometry testing is performed regularly in people with previous aplastic anemia to monitor for the development of PNH. Absence or reduced expression of both CD59 and CD55 on RBCs is diagnostic of PNH. Untreated, severe aplastic anemia has a high risk of death. Treatment, by drugs or stem cell transplant, has a five-year survival rate of about 70%, with younger age associated with higher survival. Survival rates for stem cell transplant vary depending on age and availability of a well-matched donor. Five-year survival rates for patients who receive transplants have been shown to be 82% for patients underneath age 20, 72% for those 20–40 years old, and closer to 50% for patients over age 40. Success rates are better for patients who have donors that are matched siblings and worse for patients who receive their marrow from unrelated donors. Relapses are common. Relapse following ATG/Cyclosporin use can sometimes be treated with a repeated course of therapy. In addition, 10-15% of severe aplastic anemia cases evolve into MDS and leukemia. According to a study, for children who underwent immunosuppressive therapy, about 15.9% of children who responded to immunosuppressive therapy encountered relapse. The milder disease can resolve with supportive care and stimulating the bone marrow with hematopoietic growth factors such as G-CSF e.g. Filgrastim (Neupogen) or Lenograstim (Granocyte) which may increase the neutrophil count. Brodsky RA, Jones RJ. Aplastic anaemia. Lancet. 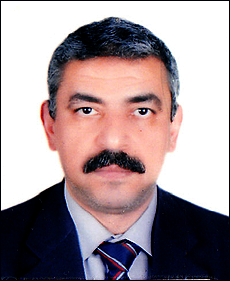 2005;365:1647-1656. Killick SB, Bown N, Cavenagh J, et al; British Society for Standards in Haematology. Guidelines for the diagnosis and management of adult aplastic anaemia. Br J Haematol. 2016;172:187-207. Bacigalupo A, Hows J, Gluckman E, et al. Bone marrow transplantation (BMT) versus immunosuppression for the treatment of severe aplastic anaemia (SAA): a report of the EBMT SAA working party. Br J Haematol. 1988;70:177-182. Tischkowitz MD, Hodgson SV. 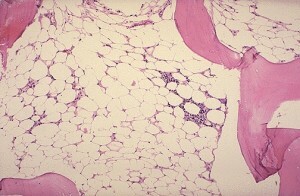 Fanconi anaemia. J Med Genet. 2003;40:1-10. Gonzalez-Casas R, Garcia-Buey L, Jones EA, Gisbert JP, Moreno-Otero R. Systematic review: hepatitis-associated aplastic anaemia–a syndrome associated with abnormal immunological function. Aliment Pharmacol Ther. 2009 Sep 1. 30(5):436-43. Aplastic anemia is a rare disease in which the bone marrow and the hematopoietic stem cells that reside there are damaged.